We have news! There will be a new Panzer III coming soon and new 390 gearboxes are now available in the Taigen store! To thank you guys for dealing with our slower than normal customer support over the last week while we visited Taigen we are going to do a big sale for you guys! Free Shipping on all orders over $75 (4/28-5/1, HI/AK locations excluded), lots of tank sales, and some new 390 4:1 gearboxes at a great price! Use Promo code: FREESHIP75 at checkout! A New Panzer III Coming Soon! New metal turret, upgraded lower hull design, new easy open latch design, and fully compatible with the previous Panzer III Metal Edition! Coming Late Summer 2017 near the same time as our new upcoming Panzer IV! 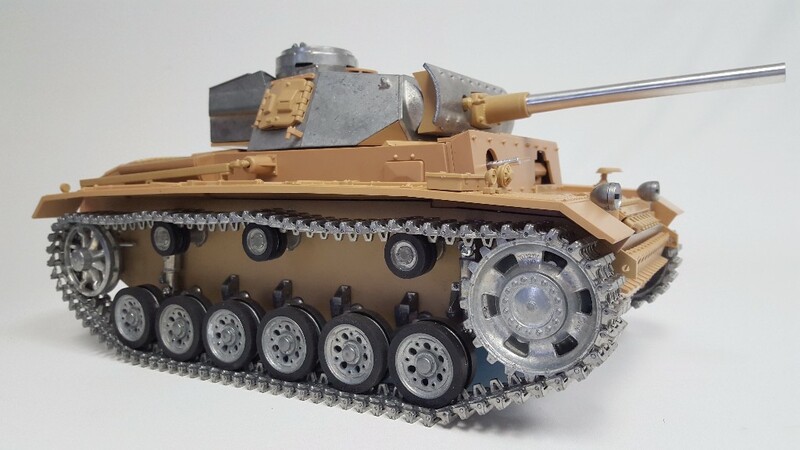 The Panzer III will be offered in RTR and Kit form! 390 Motor 4:1 Steel Gearboxes! Steel Gearboxes in our most popular gearbox style (High/Low, 4:1) are now available in both 48mm and 58mm versions at a great price! 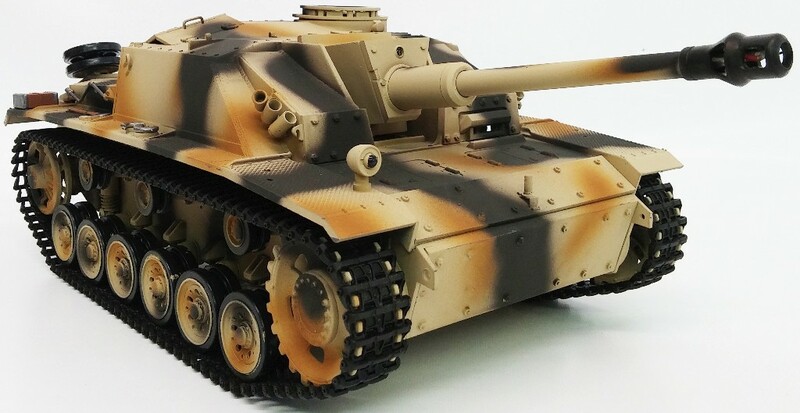 King Tiger Porsche Turret Airsoft and Infrared RTR Models Available! Sturmgeschutz III Plastic Edition Airsoft and Infrared RTR Models Available! 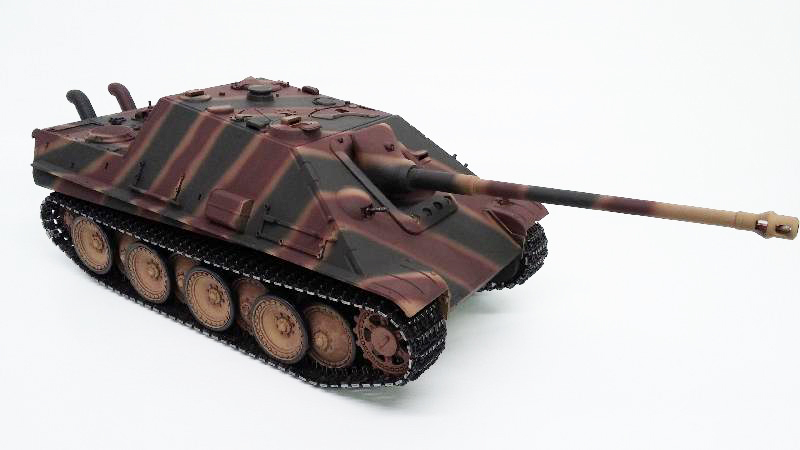 Jagdpanther Airsoft and Infrared RTR Models Available! 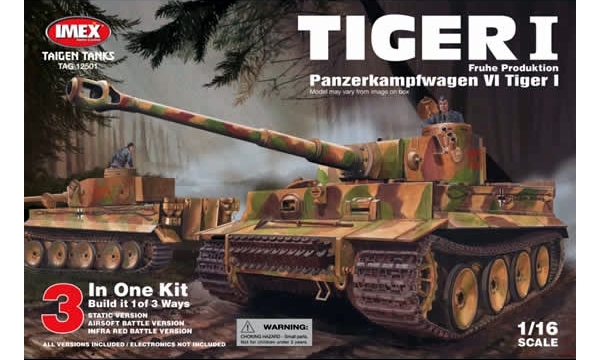 Don't forget our Tiger 1 kit! With options such as adding an electronics system or 360 units you can have a great build for a great price! 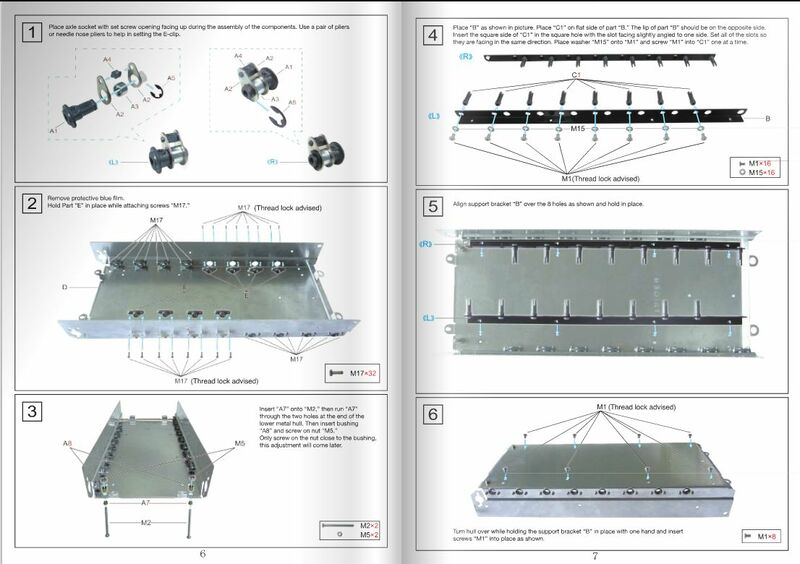 All English Color HD Manual with Simple Instructions! Finally a manual that is easy to read and follow! 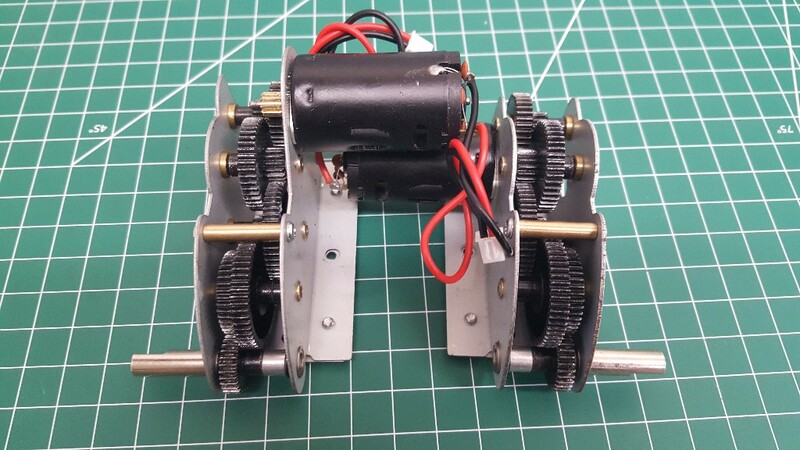 Instructions and components need to build airsoft or infrared are included in this kit too! Click HERE to view!